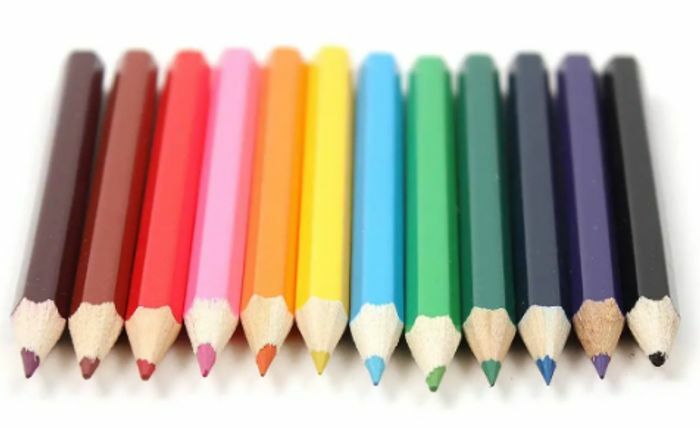 Fill up your pages with colours with these vibrant, new Colouring Pencils! Whether you’ve caught the new colouring book bug or you are looking to create your own illustrations, these colouring pencils are ideal! With 12 unique colours ranging from dark browns and blues all the way to popping pink and orange! You’ll be able to make your artwork stand out. The pencils are pre-sharpened and are ideal for drawing, illustrating and colouring in. Don’t miss the chance to add this beautiful set to your stationery collection! What do you think of this Hobbycraft deal?